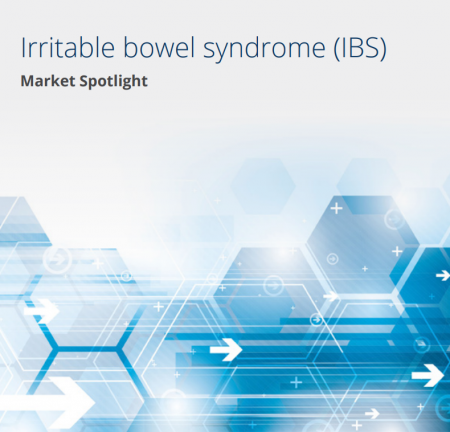 This Market Spotlight report covers the irritable bowel syndrome (IBS) market, comprising key pipeline and marketed drugs, clinical trials, upcoming regulatory events, patent information, a 10-year disease prevalence forecast, and licensing and acquisition deals, as well as presenting drug-specific revenue forecasts. This Market Spotlight report covers the Acne market, comprising key pipeline and marketed drugs, clinical trials, upcoming and regulatory events, patent information, a 10-year disease prevalence forecast, and licensing and acquisition deals, as well as presenting drug-specific revenue forecasts.e forecasts. 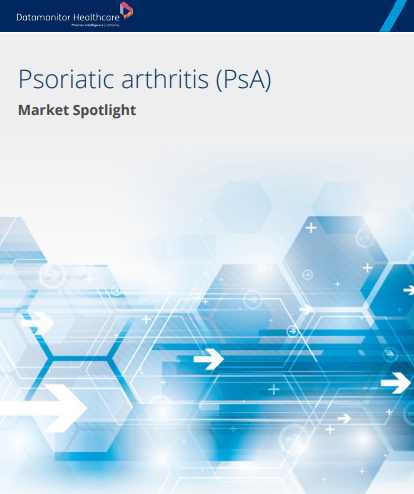 This Market Spotlight report covers the psoriatic arthritis market, comprising key marketed and pipeline drugs, recent events and analyst opinion, clinical trials, upcoming and regulatory events, probability of success, patent information, epidemiology information, and licensing and acquisition deals, as well as presenting drug-specific revenue forecasts. This Market Spotlight report covers the Sjögren’s syndrome market, comprising key pipeline and marketed drugs, clinical trials, upcoming events, patent information, a 10-year disease prevalence forecast, and licensing and acquisition deals. This Market Spotlight report covers the Hereditary Angioedema market, comprising key pipeline and marketed drugs, clinical trials, upcoming and regulatory events, patent information, a 10-year disease prevalence forecast, and licensing and acquisition deals, as well as presenting drug-specific revenue forecasts. 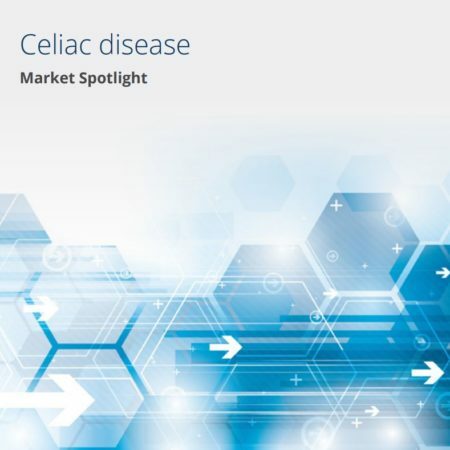 This Market Spotlight report covers the atopic dermatitis market, comprising key marketed and pipeline drugs, recent events and analyst opinion, clinical trials, upcoming and regulatory events, probability of success, patent information, epidemiology information, and licensing and acquisition deals, as well as presenting drug-specific revenue forecasts. This Market Spotlight report covers the Hidradenitis Suppurativa market, comprising key marketed and pipeline drugs, clinical trials, recent events and analyst opinion, key upcoming and regulatory events, probability of success, patent information, epidemiology, and licensing and acquisition deals, as well as presenting drug-specific revenue forecasts. This Market Spotlight report covers the Endometriosis market, comprising key pipeline and marketed drugs, clinical trials, upcoming and regulatory events, patent information, a 10-year disease prevalence forecast, and licensing and acquisition deals, as well as presenting drug-specific revenue forecasts. This Market Spotlight report covers the Gout market, comprising key pipeline and marketed drugs, clinical trials, upcoming and regulatory events, patent information, a 10-year disease prevalence forecast, and licensing and acquisition deals, as well as presenting drug-specific revenue forecasts. This Market Spotlight report covers the Opioid-Induced Constipation market, comprising key marketed and pipeline drugs, clinical trials, upcoming and regulatory events, patent information, probability of success, epidemiology data, and licensing and acquisition deals, as well as presenting drug-specific revenue forecasts. This Market Spotlight report covers the Glaucoma market, comprising key pipeline and marketed drugs, clinical trials, upcoming and regulatory events, patent information, a 10-year disease prevalence forecast, and licensing and acquisition deals, as well as presenting drug-specific revenue forecasts. Crohn’s disease involves inflammation of the gastrointestinal (GI) tract, and most commonly affects the terminal ileum or colon. Because Crohn’s disease can occur in various areas of the GI tract, disease activity and severity can vary widely over time, with symptoms ranging from mild to severe and depending on the location in the GI tract at which the disease is active. 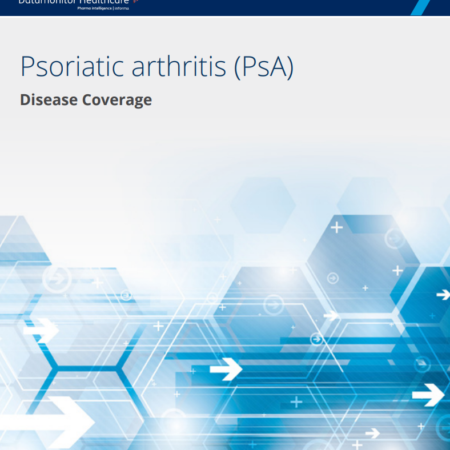 Psoriatic arthritis (PsA) is an inflammatory arthropathy associated with psoriasis, which is classified within the group of spondyloarthritis. 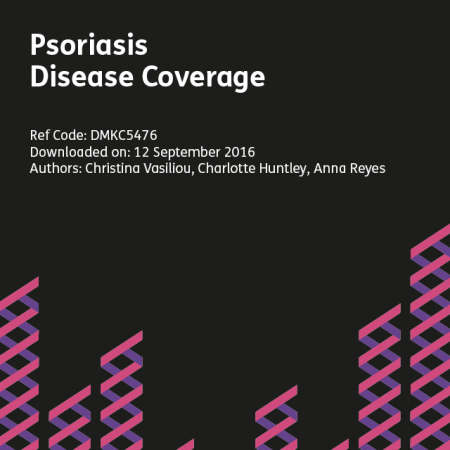 Psoriasis is a chronic inflammatory skin disorder affecting around 2–4% of the world’s population. It is identified as thick scaling red plaques, with variable morphology and distribution, resulting from an unusually high rate of skin cell growth.